Narford Scaffolding holds large stocks of general scaffolding equipment and has partnering agreements with all the leading scaffolding suppliers. These arrangements give us the ability to access a variety of leading systems where required. 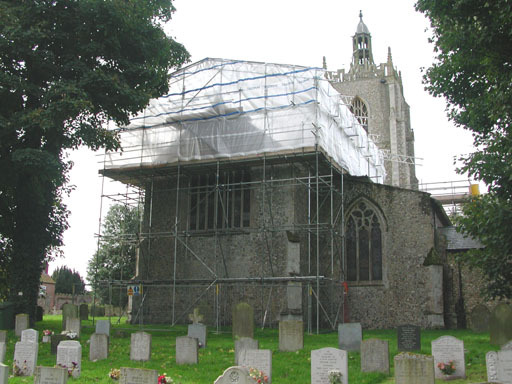 Our workforce holds the required CISRS system scaffold endorsements where system scaffolds are being used.